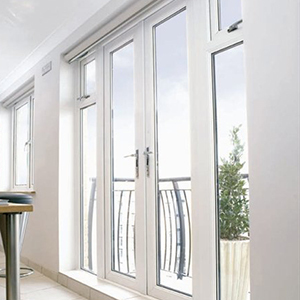 Designed with security in mind, our Ultimate patio doors from Sliders UK have police-approved “Secured by Design” status. 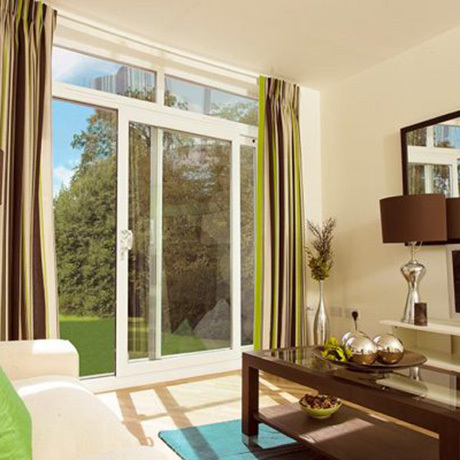 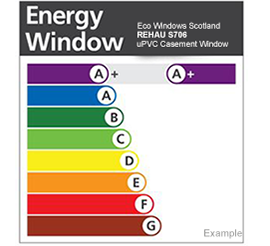 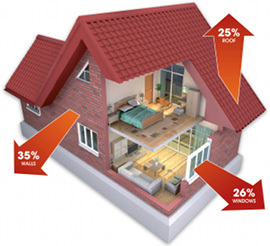 With energy efficient triple glazing, these patio doors feature tight seals to keep the draughts out and the heat in. 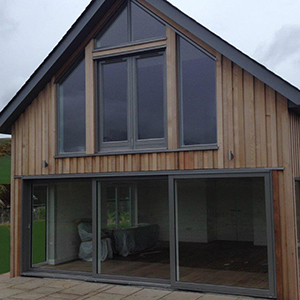 Blending into the existing building, our patio doors can be designed with low thresholds with the option of ramps on either side. 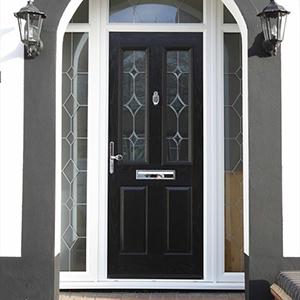 Durable, highly secure and with an extensive choice of styles, colours and finishes, our front and back doors are suitable for any residential property. 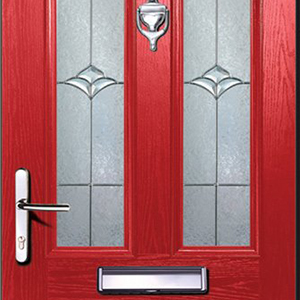 Manufactured using the highest grade materials to provide a tight seal and superior security. 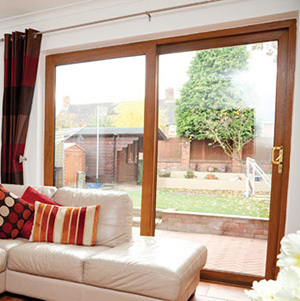 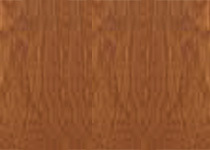 Upvc patio sliding doors are available in standard colours White, Mahogany, Light Oak and Rosewood. 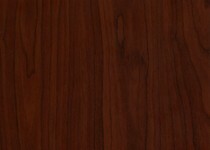 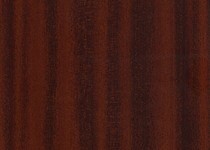 A wider range of colours and finishes are available on special order. 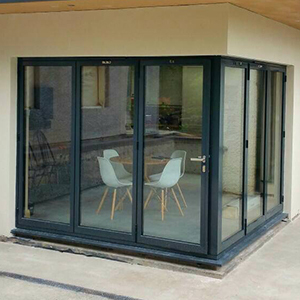 We can customise your patio slider to suit the layout of your space, with the number of panes and the width of your doors. 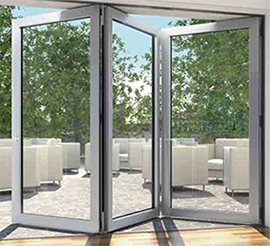 Our sliding doors come with a 6-point locking mechanism and the secure handles are available in various colours to suit your style.